Palm oil news - To Increase the Palm Oil Export Effectively, Minister of Trade Revoked the Regulation. 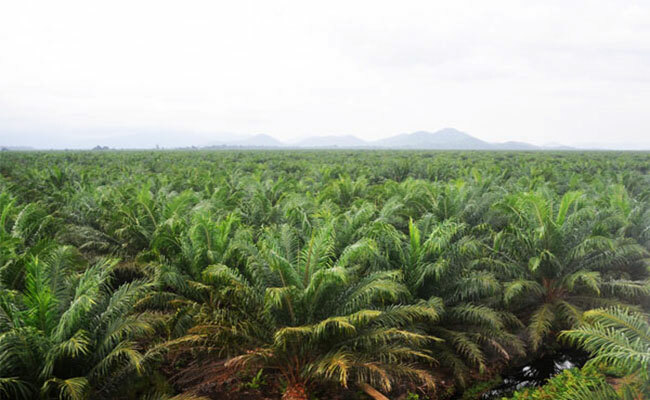 To Increase the Palm Oil Export Effectively, Minister of Trade Revoked the Regulation. InfoSAWIT, JAKARTA – Ministry of Trade revoked the Regulation of Minister of Trade No. 54 / 2015 about Verification or Technical Search to Palm Oil Export, Crude Palm Oil (CPO), and its derivative. The revocation of the regulation is officially written in the Regulation of Minister of Trade No. 17 / 2019 about the revocation of The Regulation of Minister of Trade No. 54/M-Dag/Per/7/2015 about Verification or Technical Search to Palm Oil Export, Crude Palm Oil (CPO), and its derivative as it has been substituted by The Regulation of Minister of Trade No. 90/M-Dag/Per/10/2015 about the Substitution of The Regulation of Minister of Trade No. 54/M-Dag/Per/7/2015 about Verification or Technical Search to Palm Oil Export, Crude Palm Oil (CPO), and its derivative. In the official statement to InfoSAWIT, the revocation of Regulation of Minister of Trade is to simplify the process and increase the effectivity of palm oil product and its derivative export. The Regulation of Minister of Trade No. 17 / 2019 has run after seven days it was officially published on 28 February 2019. “Besides increasing the effectivity, the revocation of the Regulation of Minister of Trade is to run the decision of coordination meeting in economy in Coordinator Ministry in Economy some time ago,” General Director of Foreign Trade, Ministry of Trade, Oke Nurwan said. In the previous, the Regulation of Minister of Trade No. 54 / 2015 Jo Regulation of Minister of Trade No. 90 / 2015 mentioned that every palm oil, crude palm oil (CPO) and its derivative export should be verified or have technical search which should be done by surveyor before packing up the products. The verification done by the surveyor covered the administration in physics, kinds of product, and technical specification, and quality of product by analyzing those in the laboratory.